Home Spinning bikes help you avoid the crowd and give you a personalised guaranteed seat in the class and day and at any time. 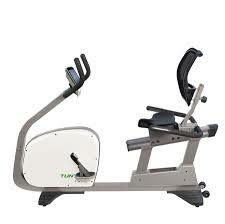 One of the leading suppliers of home gym and light commercial gym equipment. 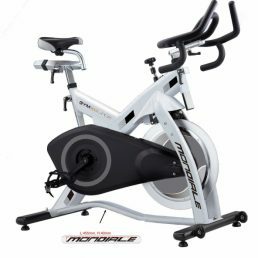 Are you looking for a high performance, quality spin bike with which you can train comfortably at home? If so, then the Vortex V500, designed in the USA is the bike for you. This bike has all the features you would expect from a gym/class spin bike and has a modern contemporary style finish. 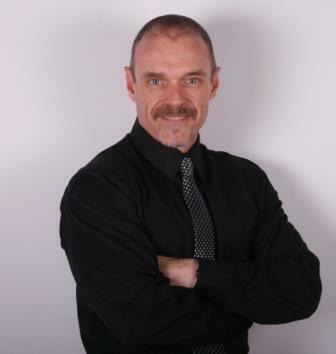 This classy bike will encourage you over and over to keep up your routine and thus enable you to reach your weight loss and cardio fitness goals efficiently and safely. The quick and easy pop-pin adjustments allow you to move the Handlebar up and down. 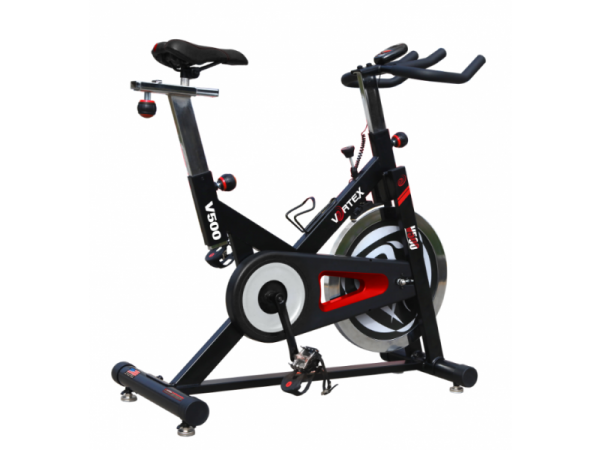 The Vortex V500 Spin Bike allows for the seat to me moved up, down, forward and backward, providing suitable training positions for any user height and for any specialised training exercises. This bike is optimal for any user size. The precisely angled handlebars are non-slip and multi-grip coated and allow for precise exercise-specific ergonomic positioning. The Spin Bike Vortex V500 has a firm seat to suit rigorous exercise, while being comfortable to use. The seat is covered with a full commercial grade, heavy-duty upholstery and padding, which prevents rips and tears. 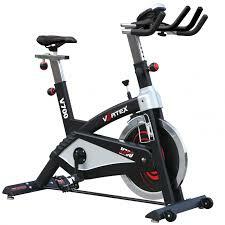 Mount the Vortex V500 bike, strap into the pedals and start cycling and enjoy your cardio and fitness training. You can adjust the fly-wheel tension know whilst pedalling and adjust the resistance for a flat-out sprint, or you can get up off the seat, turn it up and climb that mountain! Discover how easy it is to perform sprints, marathon and interval training on this well-designed spin bike. Enjoy the built-in features of this bike for a superior Spin session in the privacy of your own home. For easy movement the Spin Bike Vortex V500 has two front wheel and it is merely necessary to lift the rear of the frame and to push or pull the bike. To keep the bike steady, it also has four adjustable stabilisers under the base of the frame. 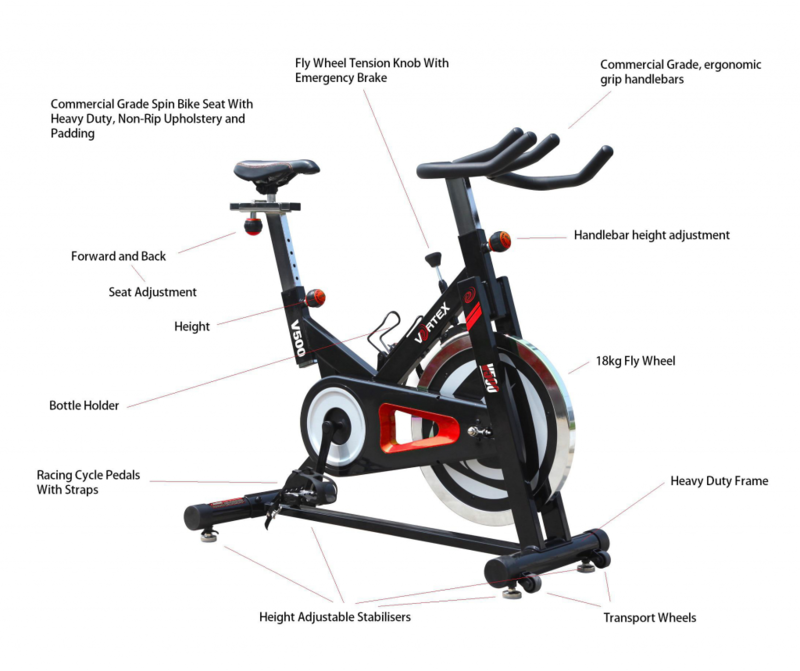 Design for comfort, convenience, longevity and ease of use; this spinning bike uses all the feedback from customers having bought earlier models. You wont be able to see many differences between this studio bike and the full commercial models in the gyms around the country that sell for more that R40 000! So you can improve your fitness levels, lose that weight and achieve your fitness goals quickly, easily and in comfort. This bike is designed for many different sizes and shapes of users. Don’t you hate it when the cheap bike from the supermarket has no adjustments? Handlebar adjustment includes vertical adjustment and the seat offers horizontal and vertical adjustments. The spinning bike seat is built from durable upholstery and padding. No more concerns about your saddle falling apart. The handlebars have a specialised non slip grip and are angled for function and comfort. You don’t need any specialised knowledge to begin Spinning on this bike. Just get on your bike and use the infinite resistance adjustment to create your chosen difficulty level and workout intensity. For ease of moving the spin bike around there are transport wheels and stabilisers for uneven surfaces.